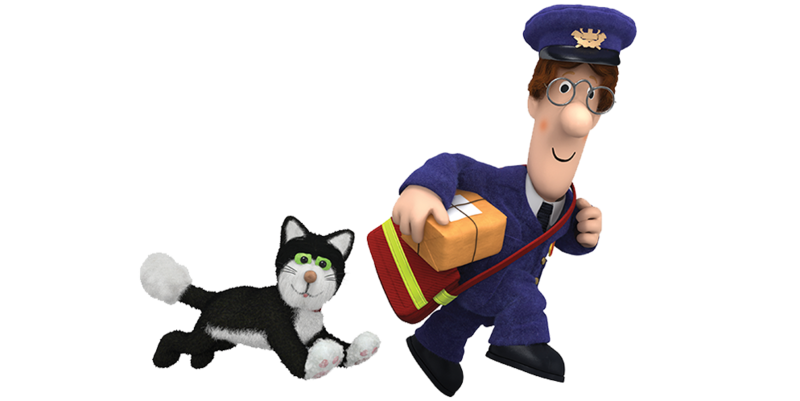 First screened on BBC1 in 1981, Postman Pat has become an entertainment institution, bringing about three original television series and, more recently, an event movie from DreamWorks Animation. Set in Greendale, the series follows the exploits of the eponymous postie as he tackles the challenges of ensuring he always makes his deliveries on time. With Postman Pat: Special Delivery Service, the most recent iteration in the franchise, Pat is furnished with a much wider range of tools to help him overcome the various obstacles faced by a village postman and he can be seen driving his popular red van, or even hovering over the streams and dales in the SDS Helicopter. Merchandise ranges are always popular for Pat and a wide range of publishing products are now available from Igloo Books.